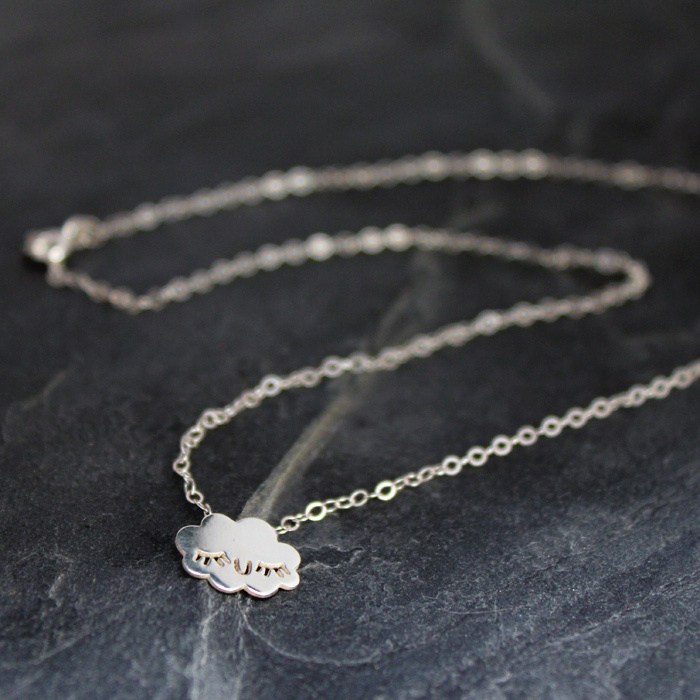 I’ve had a busy few months including designing lots of lovely things, taking part in a business BBC television series and travelling to Malaysia to get married! 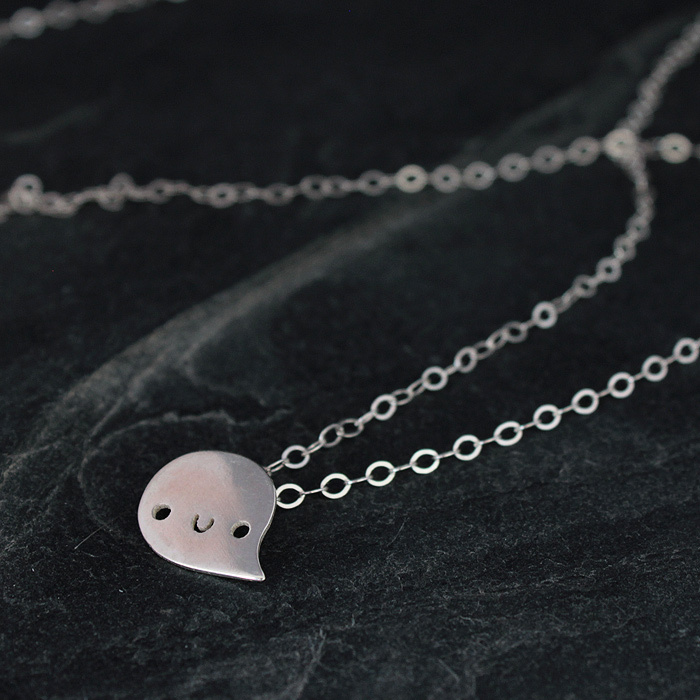 One of the things I have been doing is attending a silver-smithing class and this has resulted in me being able to turn some of my little characters into silver jewellery which is really exciting. 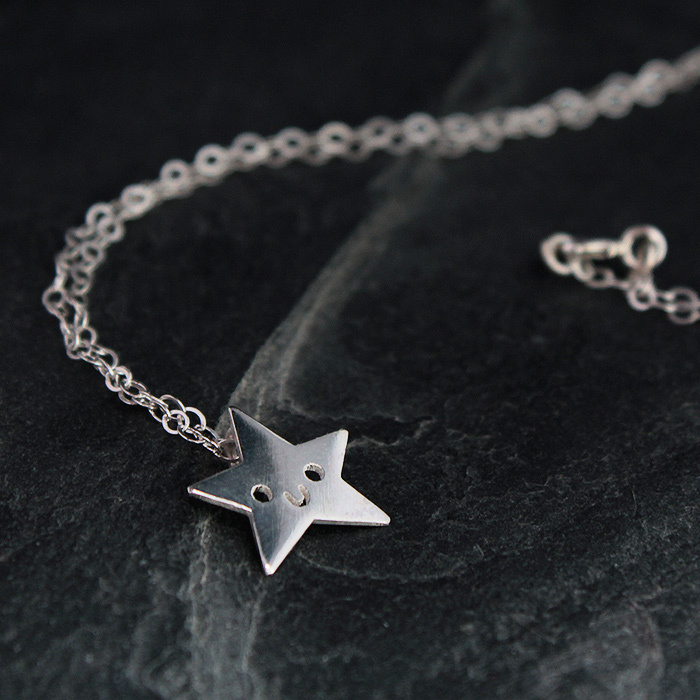 So the first designs I have made are a cloud, star and monster called Goon sterling silver little necklaces. 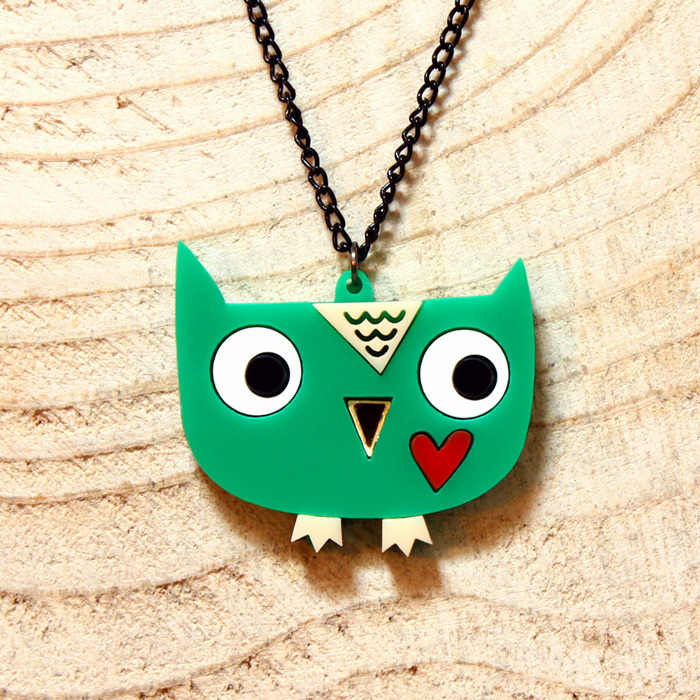 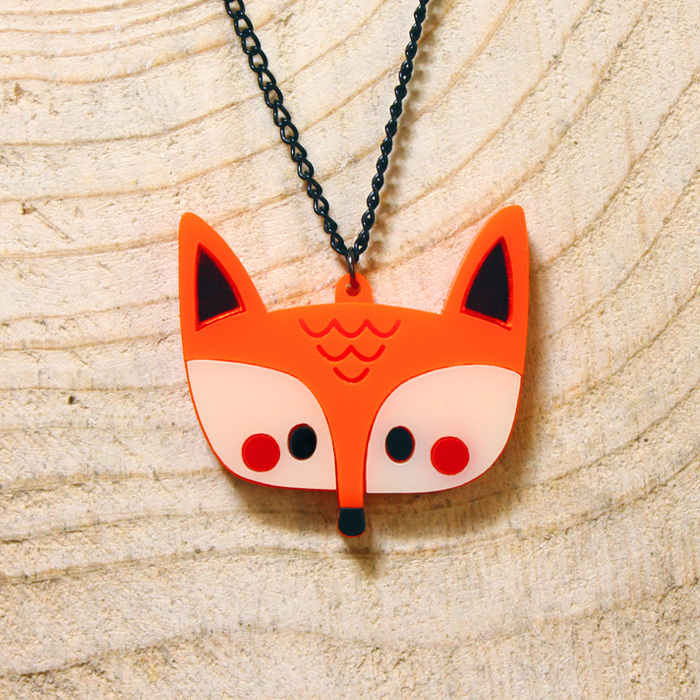 As well as this I have designed 3 new Doodllery characters – a fox, owl and cat which are handmade out of acrylic. 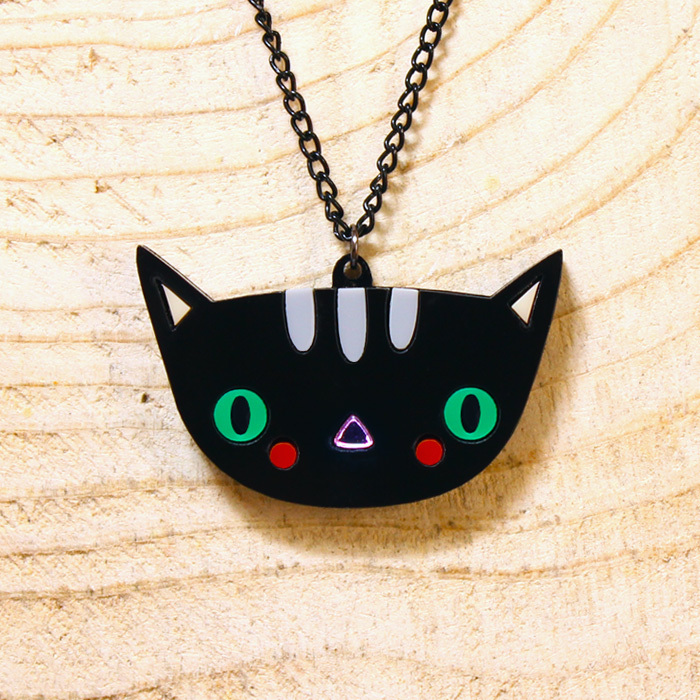 You can of course buy any of these from my online shop Little Moose.